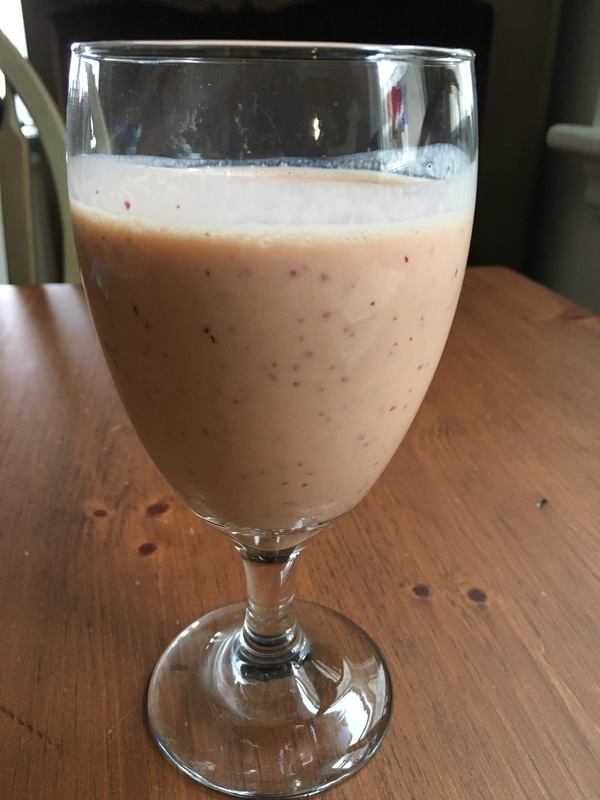 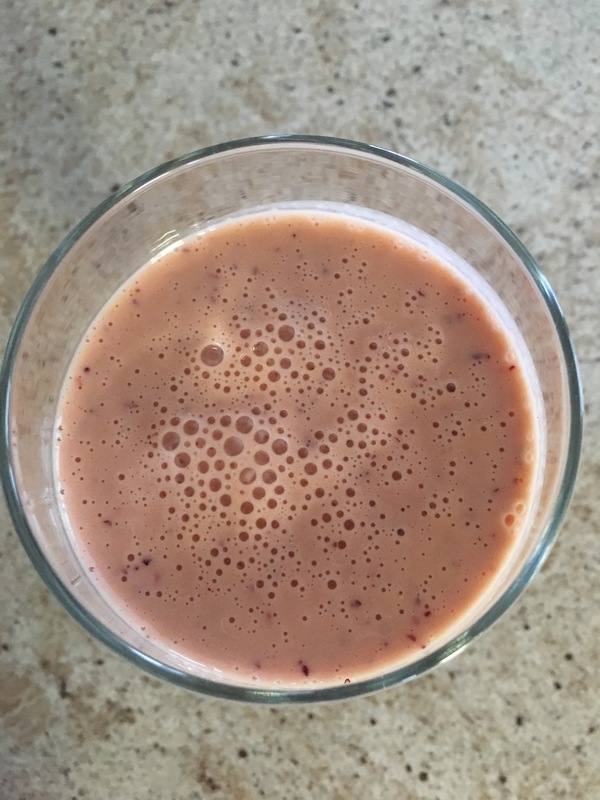 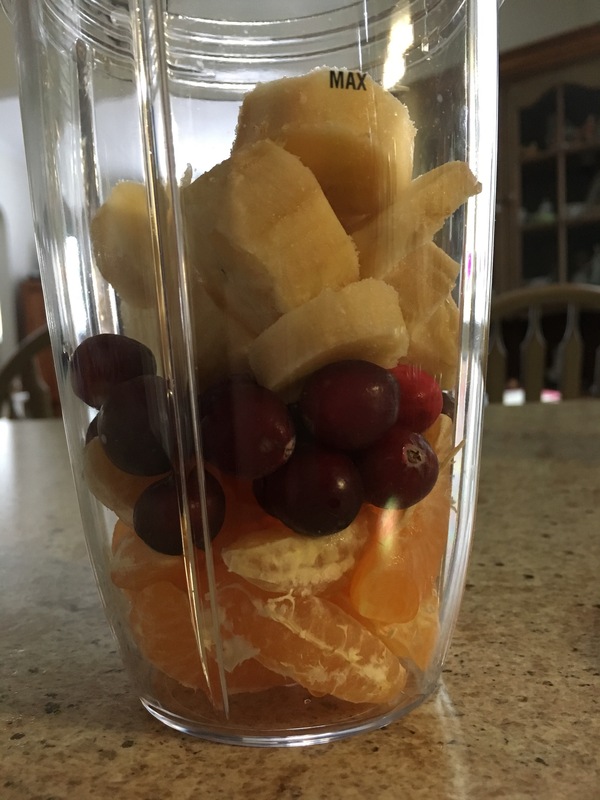 This entry was posted in drinks and tagged banana, clementines, cranberries, healthy, honey, smoothie, turmeric, vegetarian, yogurt. 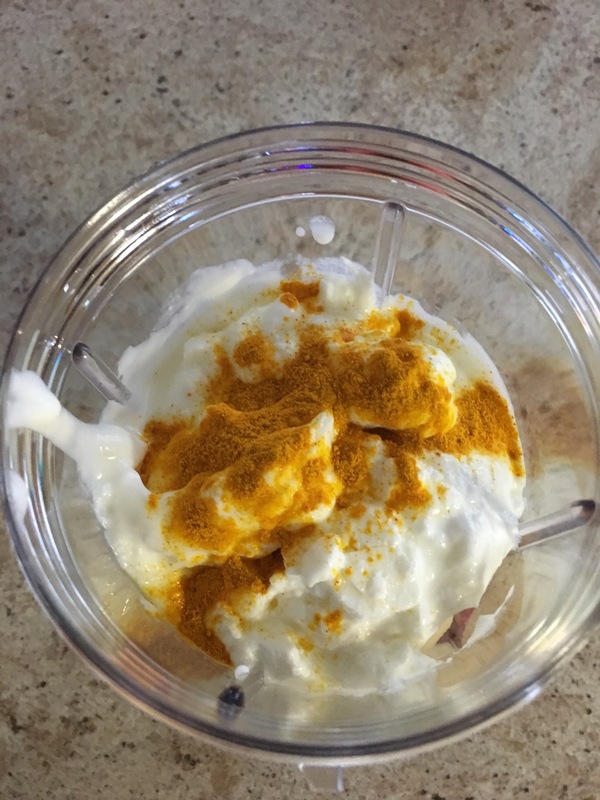 This sounds fabulous and a great way to introduce more turmeric into your diet. 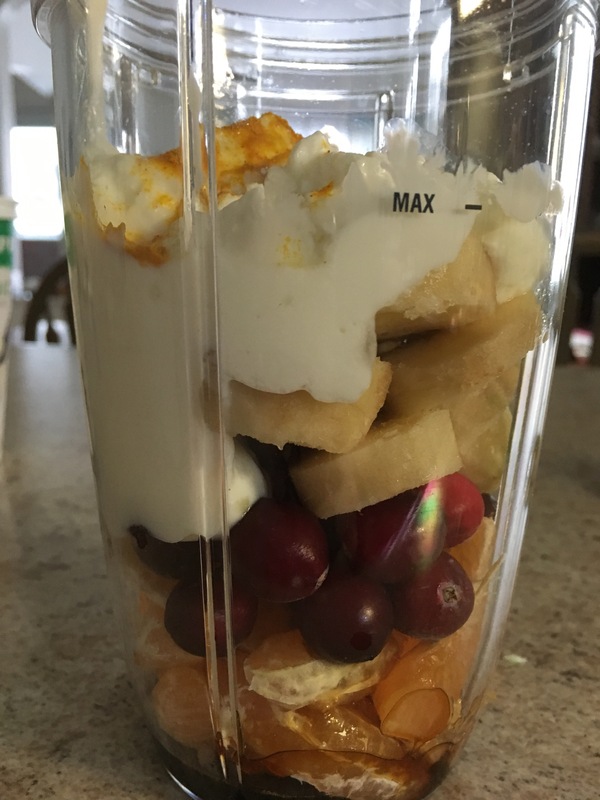 This sounds like a nutritious way to start the day.